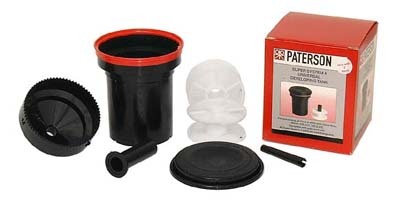 The Paterson Super System 4 Multi-Reel 3 developing tank can accept up to three 35mm or 126 films, or two 120/220 or 127 films. The tank top doubles as a funnel to ensure that filling the tank is quick and easy. The tank cap seals securely for inversion agitation. 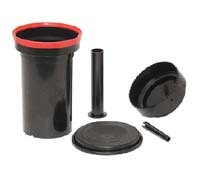 Includes tank body and top, reel core, agitation rod, and tank cap. Film reels are not not included. Supplied with multi-lingual instructions.